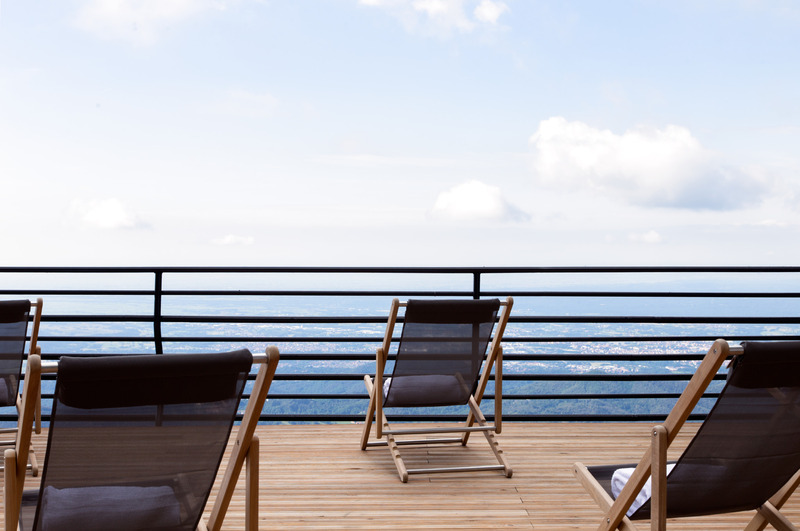 Regenerate mind and body and treat yourself to some unique pleasures in the mountains. Oasi Zegna is also the ideal place for winter holidays, for adults and kids alike. 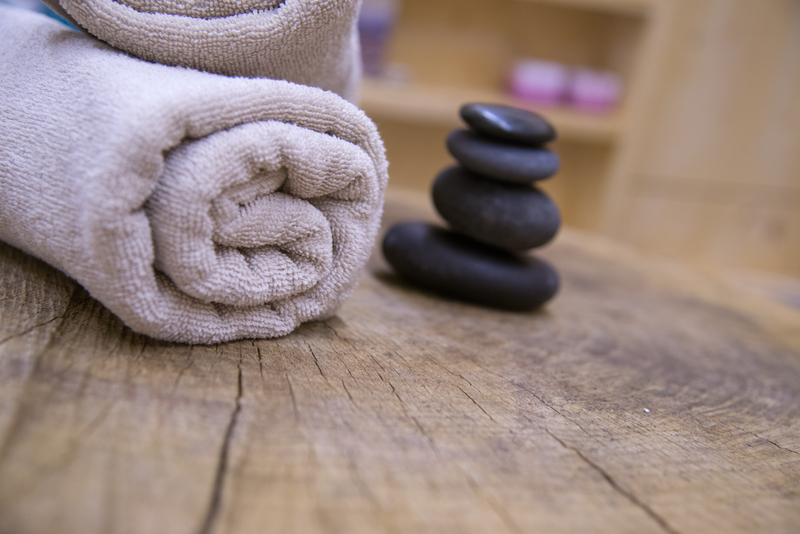 There are plenty of activities for you to choose from, including the Hotel’s wellness facility, a place in which to pamper yourself and forget the winter’s low temperatures. One of the Wellness Center’s novelties is the new face care line, “Bulgarian Rose” Höbe Pergh: marvelously soft organic products that give protection, nutrition and luster to your skin. You’ll be welcomed with aromatized water (lemon and strawberry, ginger and pomegranate), teas and other infusions and centrifuged fruit juices, all prepared for your wellbeing. Dedicated to those who long for a deeply relaxing and regenerating break but have little time. 1 Wellness session, 90 min. Pamper yourself with the inebriating scents of alpine herbs and enjoy a flavorsome culinary experience. For those wanting to indulge in a longer relaxing rest in a warm, cozy and regenerating atmosphere.